An incredibly clear vinyl sheet, Strataglass performs well in the roughest conditions. Strataglass has been an industry leader for more than 20 years. This is largely due to their exclusive VueShield™ surface treatment that offers fine line scratch resistance. 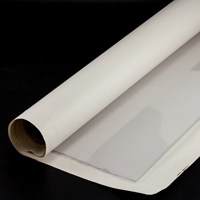 These clear vinyl sheets shine where perfection of clarity and lack of distortion are desired. This flexible vinyl sheet resists spotting from pollutants, overspray, and runoff. 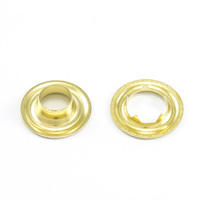 The press-polished vinyl material includes UV-blocking urethane to inhibit hazing. Uses include boat curtains, marine covers, boat windows, dodgers, awnings, patio enclosures, and more. This 30-gauge clear vinyl is sold standard as a three-pack. Made in the USA. Product Note: For a longer service life, clean with IMAR™ Strataglass Protective Cleaner and apply IMAR Strataglass Protective Polish.